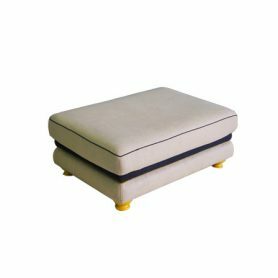 Esmeralda by Mantellassi 1926 is a pouf with a youthful design but also elegant and refined. It is an ideal seat to furnish your living room with class and style. Mantellassi 1926 is updated that produces luxury furniture Made in Italy. 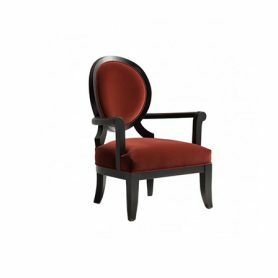 The Lagoon armchair by Mantellassi 1926 is a design armchair in wood with French neoclassical style. 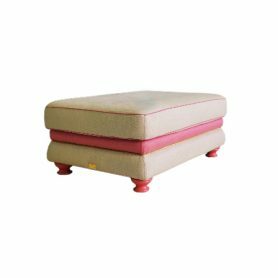 Covered in precious red velvet, it has an oval elegant back. Mantellassi 1926 is a Toscany company that produces luxury furniture. 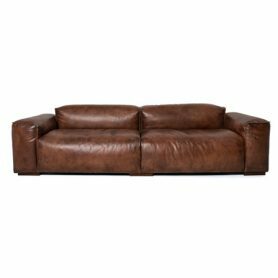 Lazy by Mantellassi 1926 is an elegant and comfortable 2-seater sofa in vintage leather with walnut-colored beech legs. With a rigorous silhouette, it is the perfect piece of furniture to furnish with style your living room or your dining room. Mantellassi 1926 is a Tuscan brand known internationally that produces luxury sofas and furniture Made in Italy. 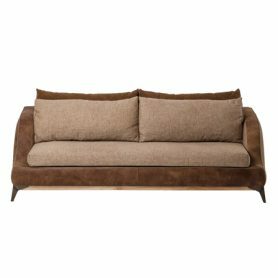 Istana by Mantellassi 1926 is a 3-seater sofa with a symmetrical and modern design. 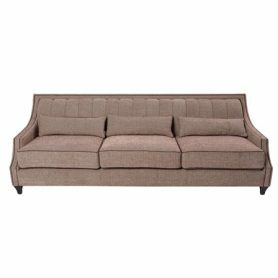 This sofa is characterized by straight lines and 50s curve style. Mantellassi 1926 is a Made in Italy company active in the luxury furniture sector. 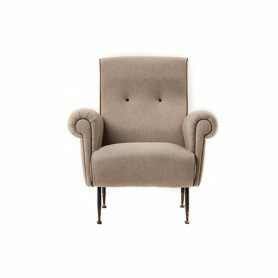 Pulce by Mantellassi 1926 is an armchair with a vintage and refined design. The sinuous shape of this armchair makes it ideal to furnish every environments. Mantellassi 1926 is a Tuscan company that produces luxury furniture. 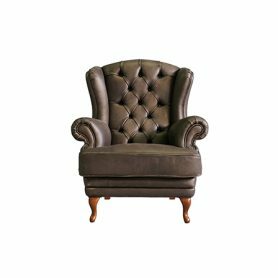 Gentleman by Mantellassi 1926 is an armchair in fine leather with a vintage belle epoque design. Mantellassi 1926 is an Italian company that produces luxury furniture.